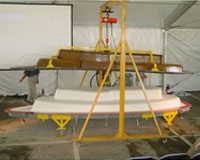 Being involved in the composite industry, WTT is committed in providing Innovative Solutions to the Global Market. WTT offers systems, products and technology that set quality and production standards in a wide range of fluid handling applications including composite, glass reinforced concrete, and sealant and adhesives. WTT is the AUTHORIZED DISTRIBUTOR of Graco GlasCraft machinery and equipment. We are the only company in the South East Asian region, who provides warranty, personalized training, machinery spare parts and the entire technical knowhow on the machinery and equipment. Staffed with qualified technicians trained in U.S.A, you can be assured that your purchases are guaranteed with quality training and genuine spare parts. Below are the machinery categories which are widely used for the composite markets. 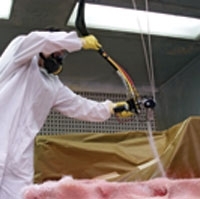 Designed for foam insulation applications, the Guardian A-5 is lightweight and easy-to-use. 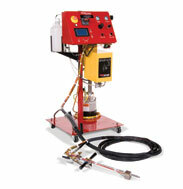 Its LED controller lets you select temperature settings for three heat zones – ISO, resin and hose heat. The plural-component fast-set coatings and linings market continues to expand in the global marketplace. less maintenance – which translates to more uptime and productivity for your business. Designed to accurately meter and chop fibreglass into a resin spray to provide structural strength to the end product, GlasCraft Chopper/Wet-out. Dispense Systems are engineered to deliver reliable performance. 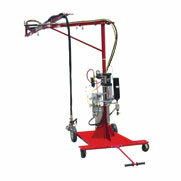 Built with fewer wear items, GlasCraft equipment consumes fewer replacement parts. With reduced service expenses and less revenue lost due to downtime, GlasCraft’s Chopper Systems are highly economical to own and operate. Resin transfer moulding (RTM) is a closed mould manufacturing process. 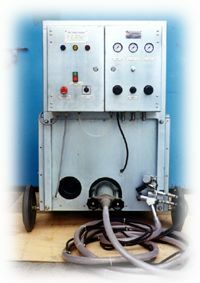 Finished parts are made by introducing polyester and vinyl ester resins into closed moulds containing fibreglass, carbon or other reinforcements. 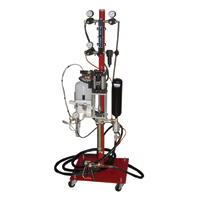 Designed for smooth, accurate gelcoat application, GlasCraft Gelcoat Dispense Systems are engineered to deliver reliable performance. 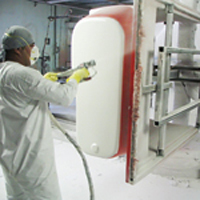 With reduced service expenses and less revenue lost due to downtime, GlasCraft’s Gelcoat Systems are highly economical to own and operate. 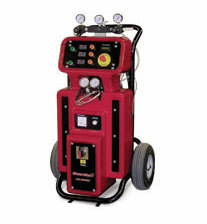 The machine is portable, easy to operate and maintain. It is suitable for pour and spray. 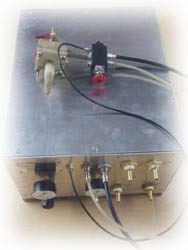 It is a low cost and useful machine. Maintenance is very low, nearly zero. The raw materials wasted is nearly to zero too. The capacity is 7 Kg per minute. Compressor needs 5 H.P. or above.